Home » TV » How Close is Amazon to Doctor Who’s Kerblam? How Close is Amazon to Doctor Who’s Kerblam? Last week’s Doctor Who series 11 episode “Kerblam” was an unsubtle parody of the practices of Amazon, with a future company with a warehouse taking up an entire moon, forced to comply with a law to give ten percent of its jobs to humans, rather than robots. But those jobs were strictly monitored, with breaks and conversation between workers restricted and everyone wearing ankle tags so that they could be tracked. A bit over the top? 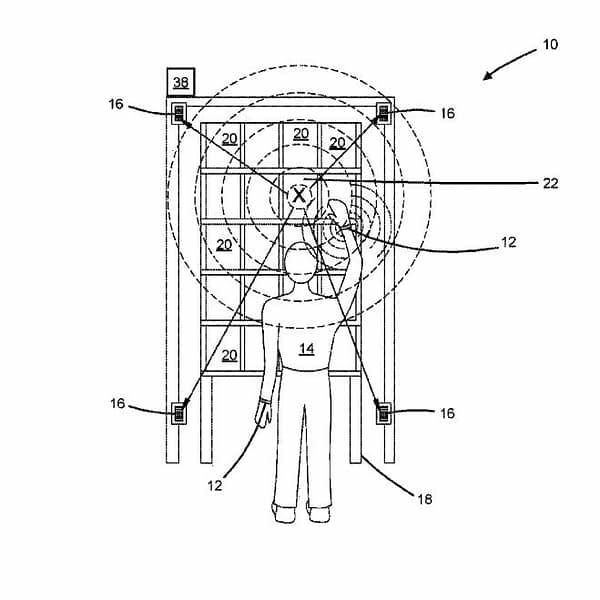 Last year, Amazon patented a wristband to track workers movements across its warehouses, monitor performance of assigned tasks. Just like in “Kerblam”, the bracelet alerts a worker to a shelf where a package for the order they are completing, before sending it out for delivery. It would buzz if wearers try to pick up the wrong item. I have to put away each item in 15 seconds or less, and get through 250 in an hour, or I’ll be given a warning by a manager. Stepping away from my station to, say, get a drink of water can have a big impact on my performance. During my half-hour breaks I rush downstairs to have something to eat. It’s stressful – and it definitely affects my health, standing up for hours on end. I worry I may pass out if I don’t rest during my meal breaks. As of Black Friday this year, there have been protests and strikes by Amazon staff citing inhuman conditions, include banners and chants stating ‘WE ARE NOT ROBOTS’. Did Stephen Amell Confirm ‘Smallville’ for CW’s Arrowverse “Elseworlds” Crossover?